Helena Stigson is a traffic safety researcher at Folksam Insurance Group. She completed her PhD in 2009 at Karolinska Institutet in Stockholm. Since 2014 Helena Stigson is Associate Professor at Chalmers University of Technology, Gothenburg, Sweden. 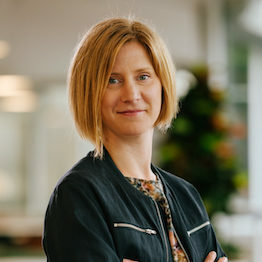 Helena Stigson has been responsible for several research projects in many different fields such as vulnerable road users, child safety in cars, injury risk for car occupant and real-time driving data.